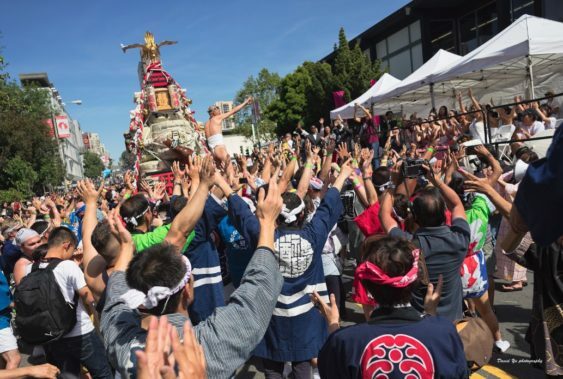 Highlights for 2019 include the massive grand parade on Sunday 4/21, a world-class origami exhibit, the Japanese sword club, anime trivia, cosplay on the catwalk, karate demos, Japanese tea, a Sakura 360 / J-Pop section (Post at Fillmore) and tons more. All are welcome to join in the festivities as San Francisco’s Japantown celebrates Japanese and Japanese-American culture. The festival will be held on Post Street between Laguna and Fillmore Streets. 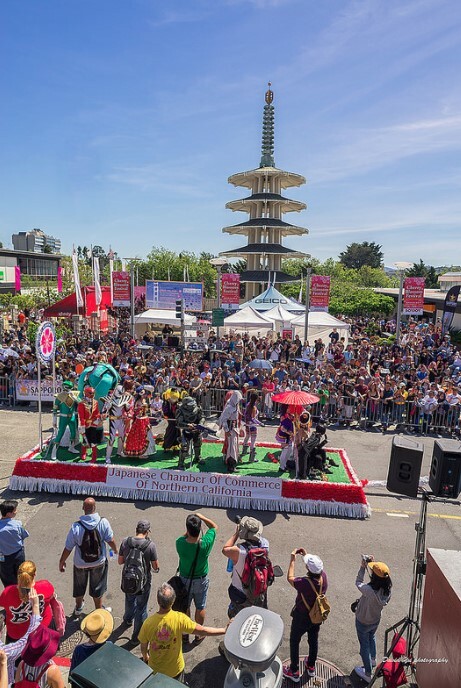 The Grand Parade will be held on Sunday, April 21, 2019, beginning at Civic Center, proceeding up Polk to Post Street and ending in Japantown at Post and Fillmore streets.